Affiliated College of HNB Garhwal University, Approved by Govt. 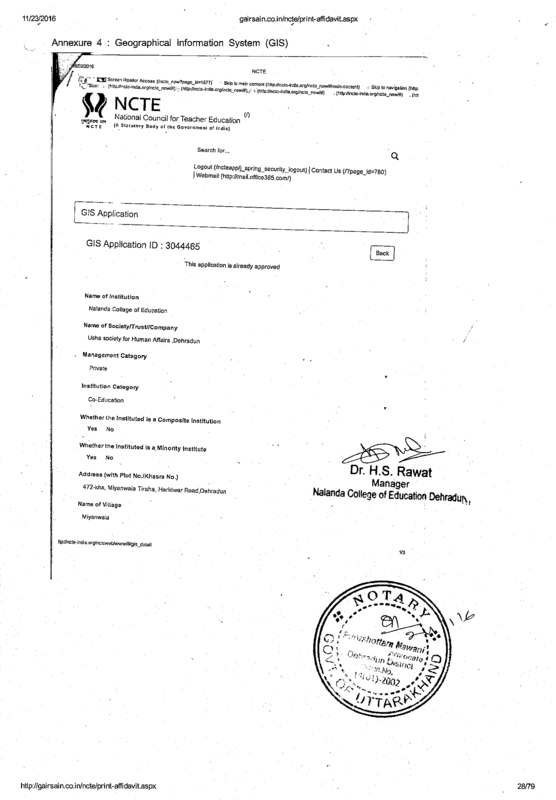 of Uttarakhand & N.C.T.E. 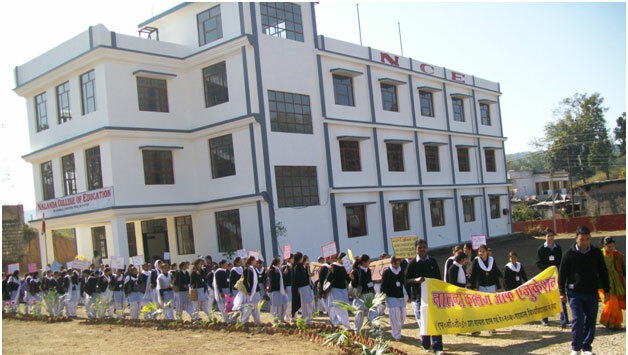 Usha-Society for Human Affairs, a registered body, has established Nalanda College of Education (NCE) at Miyanwala Tiraha, Haridwar Road, Dehradun, a Teacher Education Department for imparting quality education to meet the genuine need of the people of rural areas. H.N.B. Garhwal Central University, Srinagar (affiliating body) along with State Govt. and the NCTE (recognizing body) are the state/statutory regulating bodies. 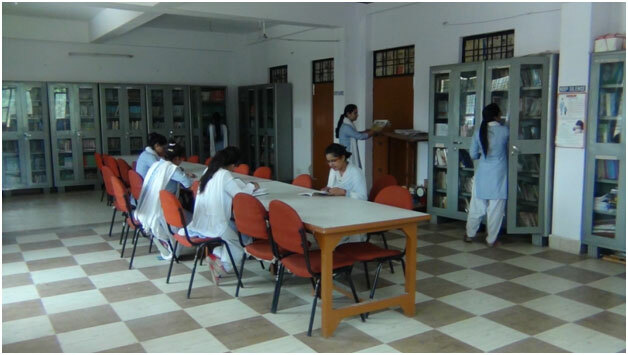 Usha-Society for Human Affairs, a registered body, has established Nalanda College of Education (NCE) at Miyanwala Tiraha, Haridwar Road, Dehradun, a Teacher Education Department for imparting quality education to meet the genuine need of the people of rural areas.